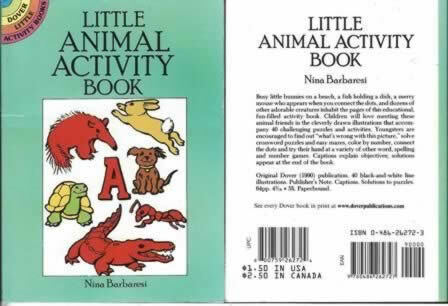 The Little Animal Activity Book is a pocket size book full of activity things for young children. 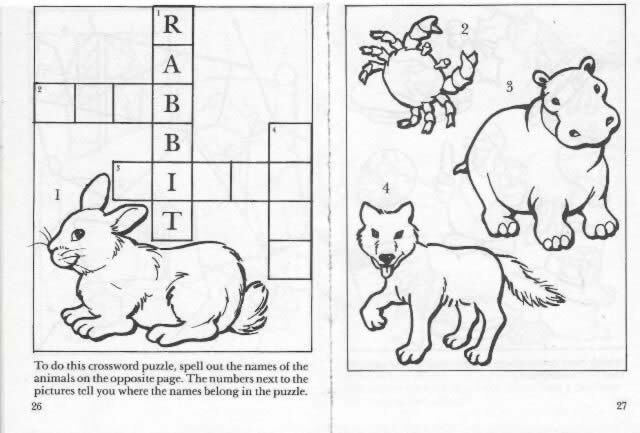 It has been produced by Nina Barbaresi and was published by Dover Publications. An image of the book is shown for your information, and if you click on the image a picture showing an example some of the activities will be shown.